From the stylish architecture of Victorian San Francisco, Camella Prestige brings you its latest offering in Camella City – Pacific Residences Phase 3. La Marea at San Pedro Laguna Home buyers have the option of purchasing lot only or house and lot. Send us an email inquiry for more details. Click here for details about La Marea. This house is for sale. 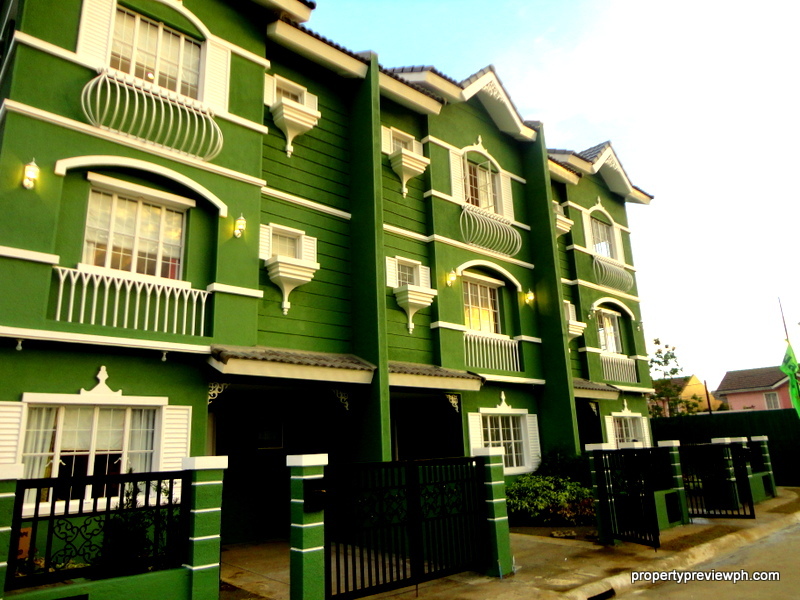 Located at Amore’s phase 2, this Ready-for-occupancy house is ideal complete with furniture and classy interiors.